Title: Blackpink, lovely proof shot at 'SBS Gayo Daejun'..."How was our 'So Hot' performance?" 10.) [+32][-1] It was amazing!!!! I love you too!!!!! 5.) [+139][-4] 2017 version of 'So Hot' was amazing. It was the best!!!! Title: Blackpink, all brightly shining visuals "How was our 'So Hot' performance?" 8.) [+56][-1] It was really good!! I want a new song with this kind of concept!!! 10.) 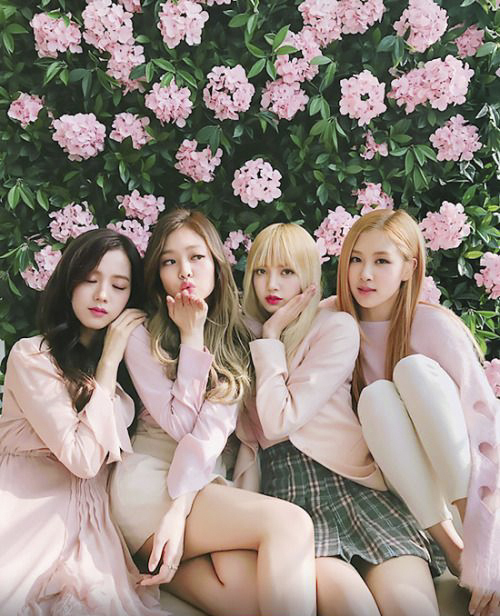 [+51][-1] Blackpink good...ㅠㅠㅠㅠ definitely JenChuLiChaeng. 'So Hot' was so good!!! !